“The new showroom will be open to visitors during business hours from Monday to Friday, adding to our existing showrooms already operating in Alexandria and Brighton, Victoria. 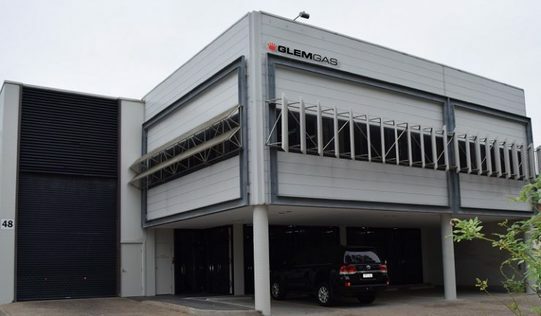 Our showrooms are valuable hubs where we can demonstrate the full brand offerings for Glem, and also act as a training venue for retail sales staff." “The new Auburn head office site is centrally located, has better parking, more warehouse capacity and a professional presentation to show off our Italian brands. We look forward to welcoming our customers in the new location from Monday 20 February, 2017,” he added.